Former chairman of Russia’s lower house of parliament Gennadiy Seleznyov has died at the age of 67. 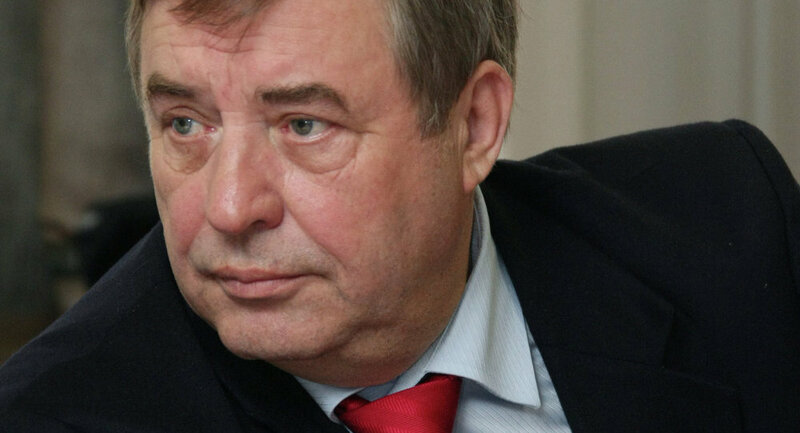 MOSCOW (Sputnik) – Former chairman of Russia’s lower house of parliament Gennady Seleznyov has died at the age of 67 from a serious illness, his relatives said Sunday. "Gennady Nikolayevich has courageously battled a serious illness in the last few months. The doctors did everything they could do, but today his heart stopped beating," his son-in-law Andrei Andreyev told RIA Novosti. Seleznyov served as the second Speaker of Duma from 1996 to 2003.